Windows Server 2008 has been released for many years, so what is that, what is mainly difference and improvement between Windows Server 2003. Generally speaking, it has more control abilities and it’s a saver on resource. Prior to this, companies gaining importance attached to information, which come with increasing pressure of server consolidation, so applying virtualization technology has become the trend. Tested in their view, they thought Windows Server 2008 is based on 64 - bit virtualization technology, A good reference technical means for server consolidation in the future. 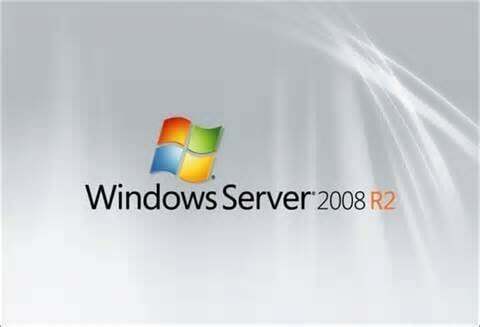 Windows Server virtualization (hyper-V). Windows Server virtualization (hyper-V) enables organizations to maximize hardware utilization, merge workload, reduce management costs, to merge the server, and thereby reduce the cost of server ownership. In the performance of virtualized applications, Windows Server 2008 is fully comparable or beyond to other mainstream virtualization system; and in terms of cost and price/performance, Windows Server 2008 is an overwhelming advantage. By Using Windows Server 2008, IT professionals can better control your servers and network infrastructure, which enables you to focus on dealing with critical business needs. Enhanced scripting and task automation features ( for example, WindowsPowerShell ) help IT professionals automat start common IT tasks. Based on role through Server Manager Installation and administration simplify the task of managing and securing multiple server roles in an enterprise. Server Configuration and System Information are from the New Server Manager console that a central location to manage. ITs can install roles and features on you need, a number of time-consuming tasks on System Deployment Wizard will automatically complete by the guide. Enhanced System Management Tools ( for example, performance and reliability monitor ) provides information about the system, and sent alarms to IT staff before potential problems occur. In Windows Server 2008, all of the power management settings have been enabled by group policy, which provides potential cost savings. Control power settings through Group Policy provides a tremendous save on company money. For example, you can modify Group Policy settings on specific power, or create a custom power plan by using Group Policy.